Looking for a cabin in the woods, maybe historic Gunflint Trail lodges, something rustic on a lake, something with all the bells-and-whistles on a lake? 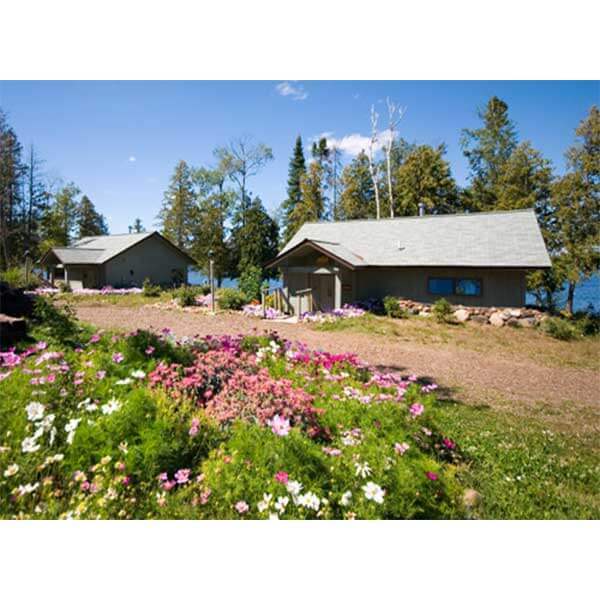 Head up the Gunflint Trail and stay at one of many lodges and resorts. Perfect if you want to paddle around a lake, go fishing, swim, cross-country ski, hike, see wildlife and snowmobile. Only resort on East Bearskin Lake, 11 cabins and 4 lodges each with full kitchen, fireplace, private dock, hot tub house, sauna, boat, motor, pontoon and canoe rental, sand beach with playground, programs for the family, 77 km groomed cross country ski trails. Every season offers a different set of experiences at Gunflint but there are some things that never change. The Kerfoot family has been here for 3 generations. 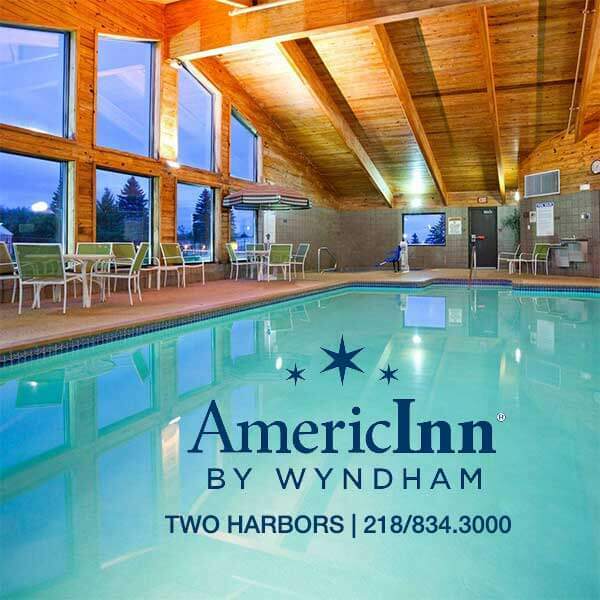 One of the reasons we have stayed is that everyone in the family truly enjoys welcoming guests to the Northwoods. We like to help you explore our forest and find those places that are special. Bruce and Sue still lead the business and enjoy talking with guests and planning excursions for them. Our staff is always willing to talk with you about fun places to visit in the forest and lakes around us. On Gunflint Lake; third-generation innkeepers; all the amenities including lakeside cabins with fireplace, sauna, hot tub and one to four bedrooms. Gourmet dining, excellent fishing, family activities, weekend packages. We welcome pets of any size, shape or form. Daily fee of $20/pet. Well behaved pets are accepted at Golden Eagle Lodge only with permission in certain Cabins. There is a daily charge per pet. Pets must be in a kennel while in the cabin alone at any time and on a leash when in the resort area. Please note that Cabins 3, 5, 6, 7, and 10 are Pet Free all year. Charlie Boostrom chose our spot 100 years ago because it was the prettiest place in the Northwoods, and it still is. 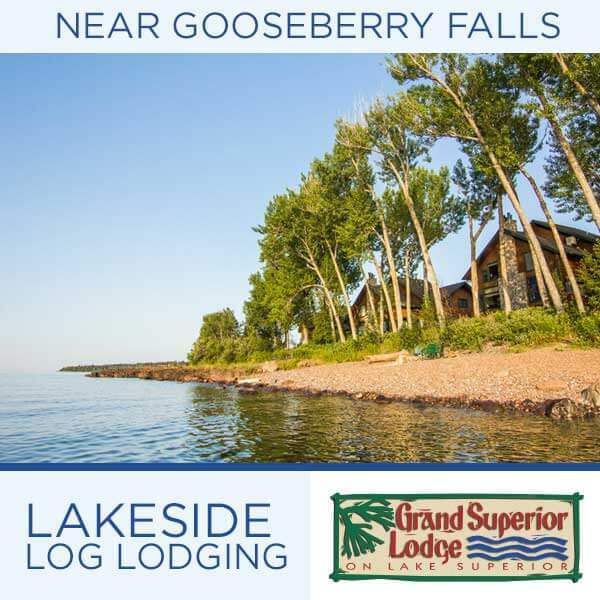 We offer an historic lodge on the Gunflint Trail with B&B rooms, lakeview cabins, hot breakfasts in the lodge, and a bakery famous for its fresh fruit pies and other treats. 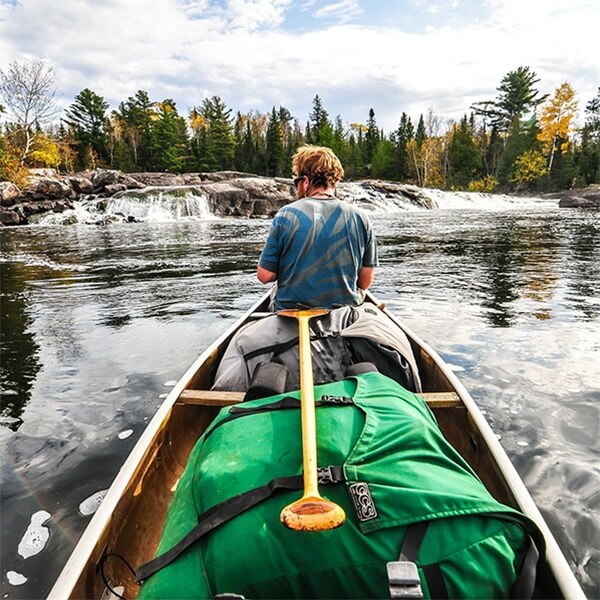 Watercraft rentals, canoe day trips, and BWCA expert outfitting also available. Bring your four-legged family members, too! Book your stay in a pet-friendly cabin for an additional $20/night or $90/week. Service animals permitted throughout the property. Thank you in advance for keeping your pets leashed and attended. On Hungry Jack Lake; 2 cabins, each with fully equipped kitchen, bathroom with shower, and a gas wood stove for heat and ambiance, as well as the use of one canoe or boat. Full-service outfitter shares knowledge and experience; clean, private bunkhouses; boat, motor, and canoe rental; beach; open May into October. 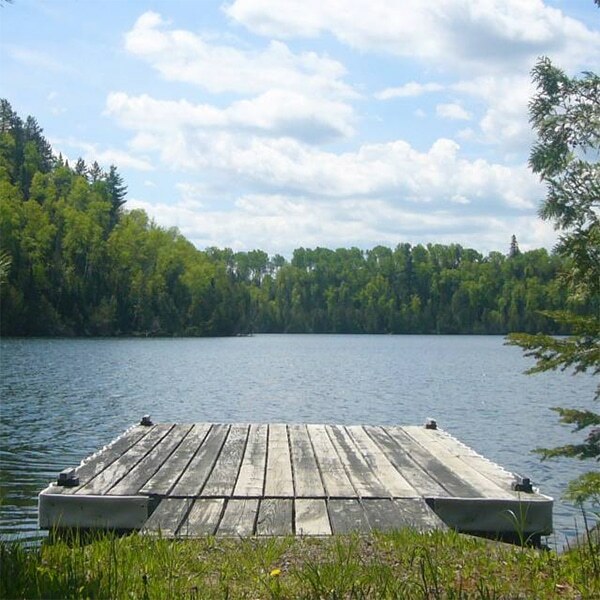 On Poplar Lake; lakeshore cabins with decks; beach; boat, motor and canoe rental. 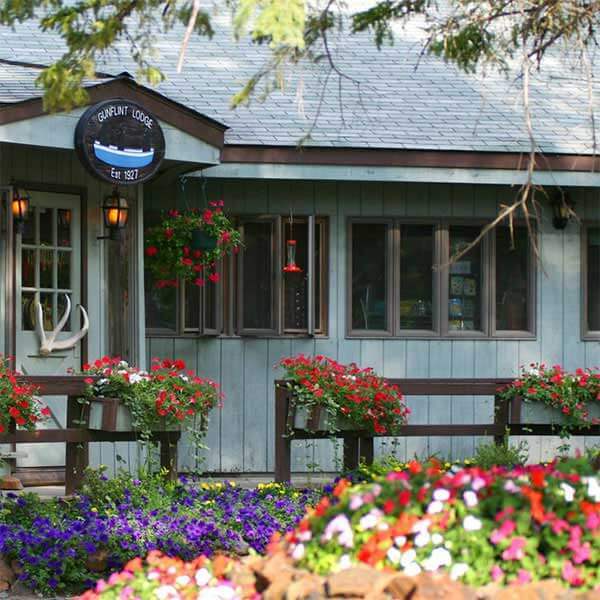 Main lodge has a fun restaurant and bar, gifts and books, groceries and supplies. Near the end of the Gunflint Trail, renowned fishing guides and three cabins for up to six people. Fully finished kitchens. One cabin is seasonal. Gull Bay Chalet, our deluxe bunkhouse, features heated 2 room units with private bathroom and shower facilities in each unit. All units have large picture windows and a large deck overlooking Gull Lake. A large parking area provides easy access and privacy to our Chalet guests. “A” Frame Bunkhouses offer a less expensive alternative. Each unit sleeps up to five persons; however, for your privacy we never put multiple parties in a unit. The “A” Frames have windows, screens and electricity. A clean central shower and bathroom facility is nearby. Only resort on Loon Lake; cozy resort with eight modernized rustic cabins; beach; lodge; boat, motor and canoe rental; open May through autumn. 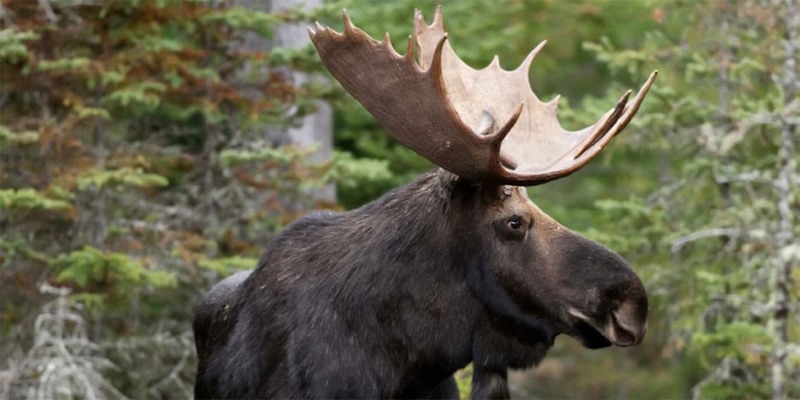 On Poplar Lake; rustic lodge; trading post; bunkhouse; very nice one-, two- and three-bedroom cabins; sauna and beach; complete outfitters; open May into October. On Hungry Jack Lake; beautiful log lodge with bar, lounge and dining room. thirteen cabins; sauna and beach; marina, dock, bait and tackle; boat, motor and canoe rental; partial outfitting. Only resort on Trout Lake; small family resort with seven private modern cabins that sleep up to 11 people. Excellent trout fishing; boat, motor and canoe rental; sauna and beach. On Gunflint Lake; 8 modern or rustic cabins in secluded virgin pine stands; country store; sauna and beach; boat, motor and canoe rental. On Poplar Lake; the perfect lodge to hang your hat when exploring all that the Gunflint Trail in Northern Minnesota has to offer! Full restaurant and bar coming soon. On Gunflint Lake; 19 campsites and six modern, private A-frame cabins; lodge with store; beach; sauna; marina; boat, motor, and canoe rental. Only resort on Round Lake; offering 5 cabins, from a one-room suite to a 3-bedroom, and a 3-bedroom lodge that sleeps 8; excellent fishing, sandy beach, right on the edge of the BWCA – perfect for day trips. On Seagull River; two A-frame bunkhouses across the river; two bunkhouses. a secluded cabin, five tent sites, and shower facilities; open seasonally. 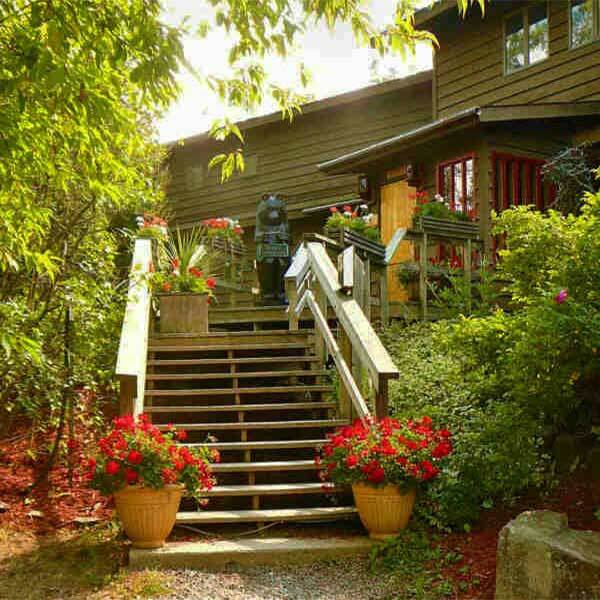 On Poplar Lake; cabins with two or three bedrooms, fireplaces and decks; complete four-bedroom townhome villas; five RV sites Gift shop, sauna, whirlpool, beach laundromat; boat and motor rental; complete outfitting.